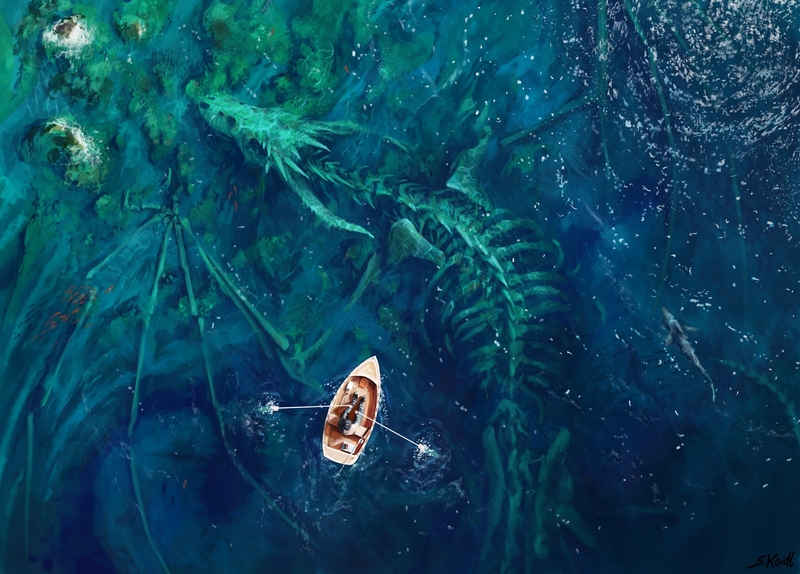 Dragon Bones, by Stefan Koidl. Click here for more of the artist’s work! Glad you liked it! I love how it raises questions and innately prompts us to fill in the blanks. Oh, now there’s something I always like to hear! :-) Glad you thought it was as cool as I did.